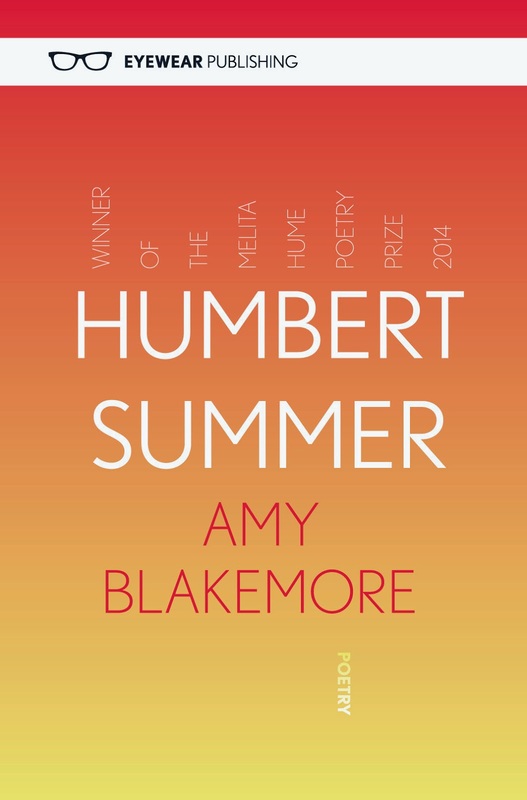 AMY BLAKEMORE WINS THE 2014 MELITA HUME POETRY PRIZE! 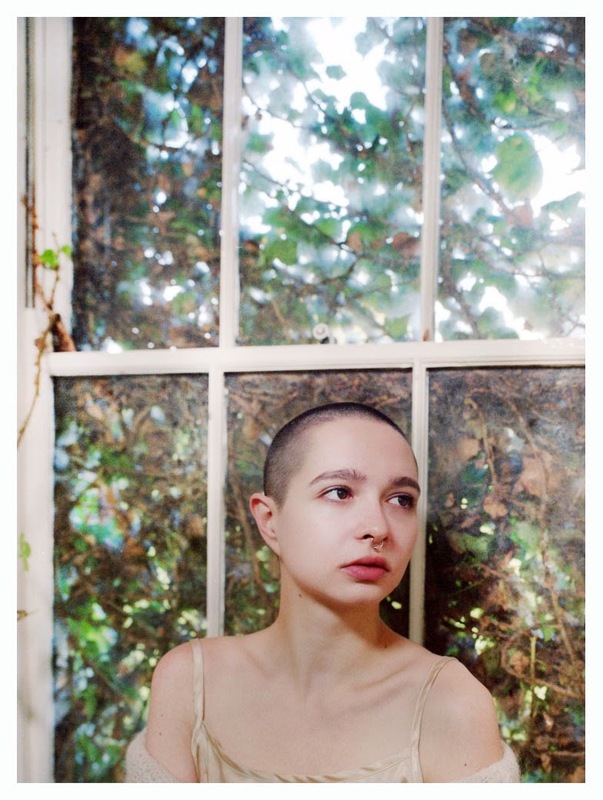 Faber award-winning poet Emily Berry (Dear Boy, 2013) – the 2014 judge for Eyewear’s Melita Hume Poetry Prize (now in its third year) – has chosen East London poet and model Amy Blakemore (pictured below) as the winner, from an international shortlist of 11. The prize – the richest of its kind – also comes with guaranteed publication and launch in spring 2015 from the indie publisher known for its stylish hardcovers and international roster of talent. Any poet living in the UK or Ireland 35 years or under at time of entering is eligible – the prize is for the best full, original and unpublished collection of poetry submitted in that year. Previous winners include Granta-listed poet Caleb Klaces and Scotland’s Marion McCready. Amy Blakemore was born in Deptford, London in 1991. She started writing poetry at the age of fifteen, “primarily out of spite” she says. She was named a Foyle Young Poet of the Year twice, in 2006 and 2007, and read English Language & Literature at St Edmund Hall, Oxford. Her work has been published in a number of magazines and zines, and is featured in Bloodaxe’s zeitgeist anthology, Voice Recognition: 21 Poets for the 21st Century (2009). The Guardian has named her one of ‘Top Ten Rising Stars of British Poetry’. Last year she performed her poetry at a BBC Prom Plus event at The Royal Albert Hall. Blakemore is a model with the Anti-Agency. She lives in East London. AMY BLAKEMORE will be presented with her prize at the London Review Bookshop 21 may, at 7 pm, where she will read a few poems from her brilliant debut.